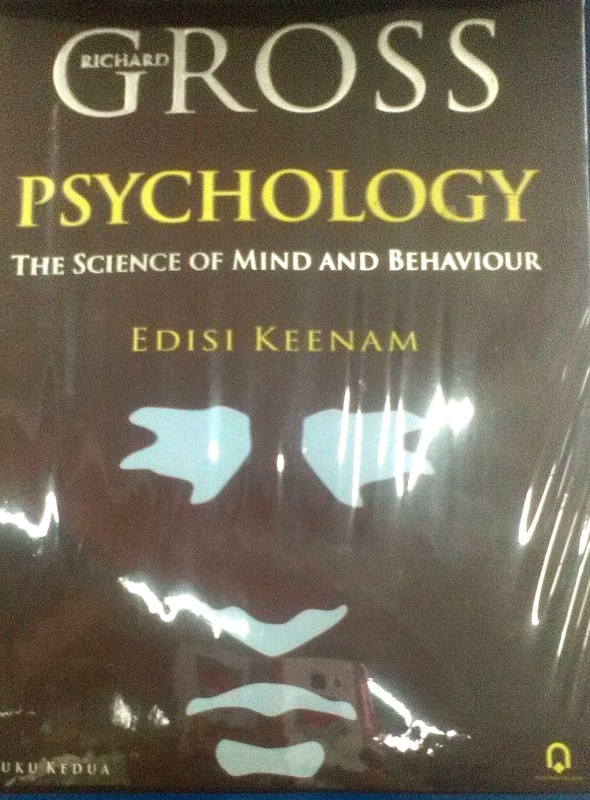 Gross, Richard D.. - Psychology : the science of mind and behaviour : study guide / Richard D.Gross and Paul Humphreys. - London : Hodder & Stoughton, 1993. - 0340587369. 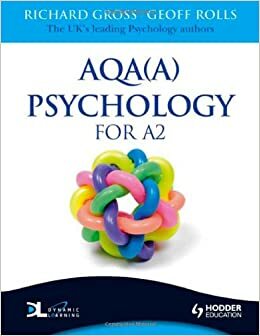 - Psychology : the science of mind and behaviour : study guide / Richard D.Gross and Paul Humphreys.